Personal branding is often inspired by what you deem as important to you or what you’re good at. That approach drives us to seek out our place in the world. Why are we here? What is the plan for my life? Very often, the things that cause us the most irritation are the things that we are to fix. If you are just beginning to draft ideas for your personal brand, you must first decide on what you are fixing or offering that will make the world a better place. If you have been maintaining a brand, let’s take an honest look with fresh eyes at what your brand looks to accomplish. Is there a need for what you bring or what you are offering? If so, how will you solve those issues? 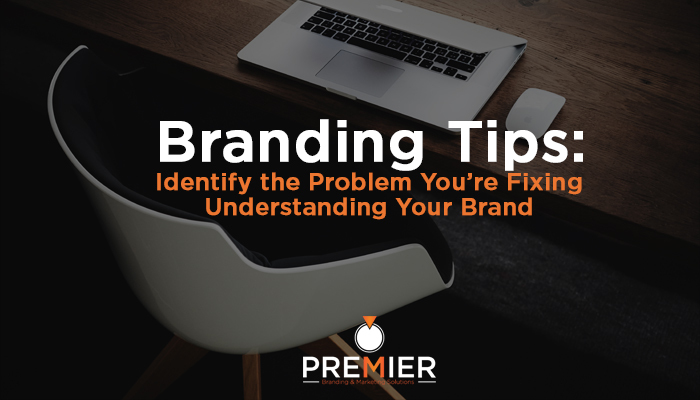 It’s important to know and craft your problem-solving brand because it can help define your business model, mission statement and more! For marketing purposes, you get a clear understanding of what your prepositional phrase should be as well as insight into your tagline. This may be a different line of thinking, but answering these questions will add value and purpose to your brand. Don’t think any deeper than what is being asked.